MBW has become fairly fascinated with the rise and rise of Fortnite over the past 12 months. We’ve looked at the free-to-play video game’s annual turnover ($2.4bn in 2018 – more than Sony Music’s entire recorded music operation generated from streaming in the same 12 months). We’ve been intrigued by the fact that Tencent – yes, that Tencent – acquired 40% of Fortnite maker Epic Games for a mere $330m in 2013. And we’ve marveled at the game’s huge audience, which stood at a total of over 200m players in November last year… roughly the same volume as Spotify’s monthly active user count at the close of 2018. Now, following on from loose tie-ins with the likes of Drake and record label Astralwerks (via Twitch star Ninja), Fortnite has formed yet another significant link to the music industry. Fans now can, and no doubt will, buy official Marshmello X Fortnite merch – with a hooded sweatshirt setting you back no less than $55. (Youth sizes are, of course, available.) And the official extended mix of the Fortnite set is available exclusively on Apple Music. His set included hits such as Alone, Gassed Up, Check This Out, Colors, Flashbacks, Everyday, Fly, and Happier. This, though, wasn’t Marshmello’s only forward-thinking move in the past few days. The DJ/producer, whose true identity remains (deliberately) unknown, also announced on Friday (February 1) that his new track represents something of a leap into music’s global future. The artist has teamed up with Bollywood composer Pritam for new single, BIBA. The track is being released worldwide on Artist Originals (AO) – the in-house record label of Spotify rival JioSaavn, which is one of India’s biggest streaming services. 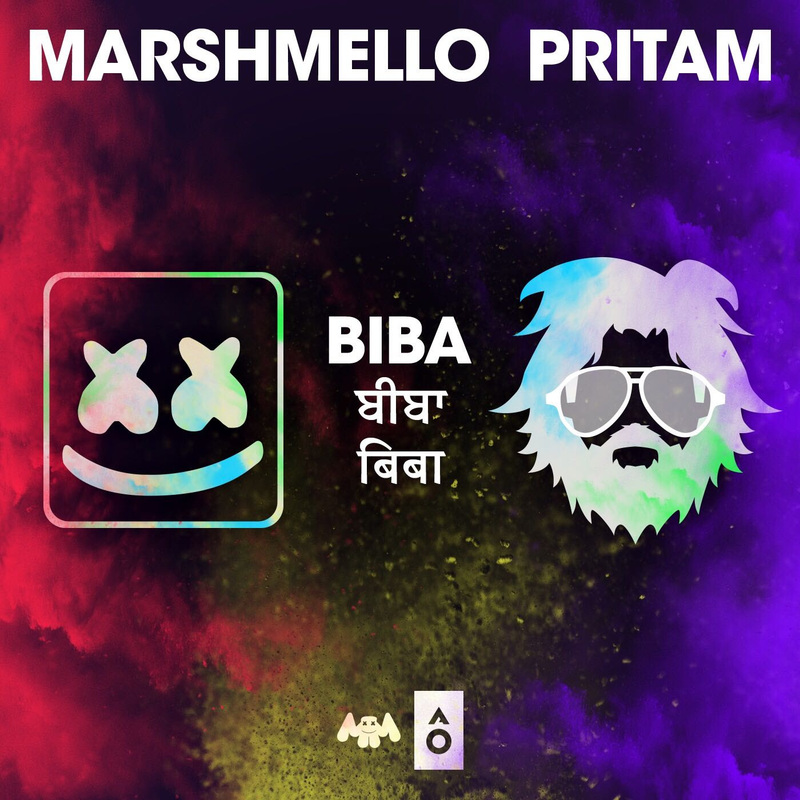 BIBA is not exclusively available on Jiosaavn, however – it’s going to all the usual services (check out the official YouTube audio for it below). BIBA, which also features Indo-Kiwi artist and YouTube phenomenon Shirley Setia, is performed in Hindi. This is a potentially smart move by globally-minded Marshmello: Indian artists, singing in Hindi, have been dominating the upper-end of YouTube’s global artist chart for the past few weeks. The idea for the collaboration was initially cooked up by JioSaavn COO, Gaurav Sharma, alongside Marshmello’s manager, Moe Shalizi – who left Red Light to go independent at the end of last year. Marshmello’s release model to date has been interesting to watch; the DJ typically works with collaborators and then licenses the resultant track to the record company these acts are signed to for their regular material. This has worked successfully in the past with tracks such as Happier ft. Bastille (released on Universal’s Astralwerks), Silence ft. Khalid (on Sony’s RCA) and Friends ft. Anne Marie (on Warner’s Asylum). Sharma, COO, JioSaavn, said: “When I first met Moe, he told me he grew up in a house that had Devdas and SRK (Shahrukh Khan) movies playing all day. Music is an incredible way for cultures to connect and find common ground, and that was really the genesis of all of this. Added Sharma: “Music in India is evolving – it’s taking more risks, it’s becoming more artist driven, and it’s becoming more international. BIBA represents all of that. 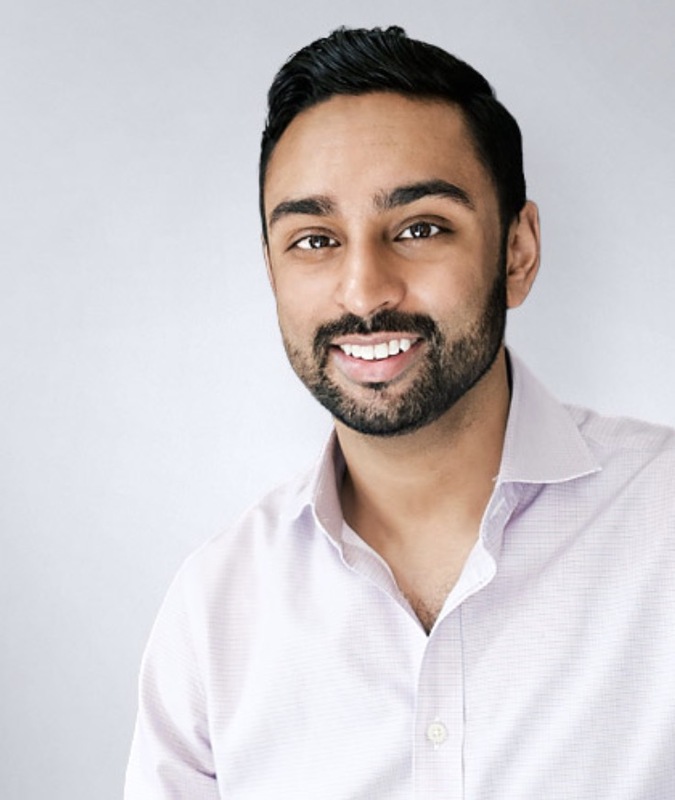 JioSaavn is expected to face the launch of a new competitor in India in the coming weeks – Spotify – which no doubt also hopes to bring the market’s local musicians “to the global stage”. 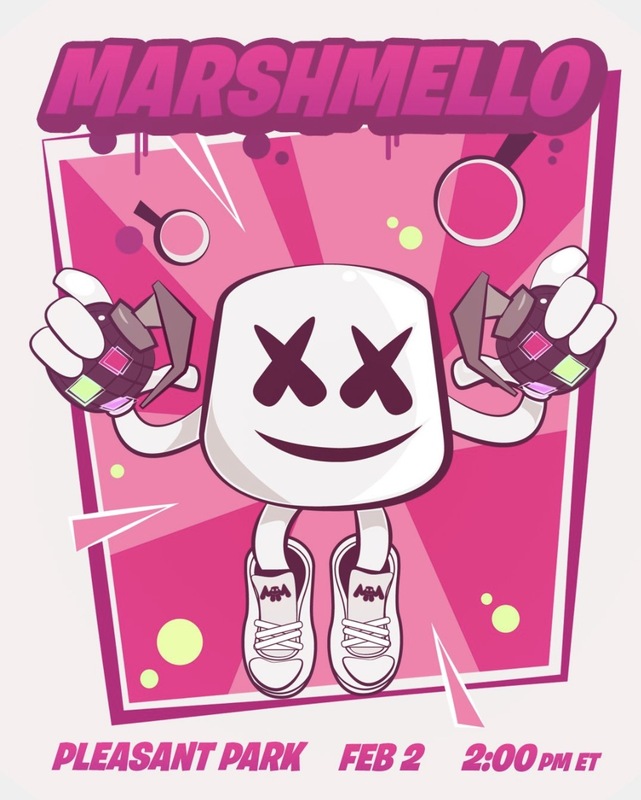 As for Marshmello’s in-game Fortnite concert, it looks very likely to have brought the faceless superstar a good deal of new fans. Sammy Andrews, founder of London-based digital agency Deviate Digital, points out that in-game virtual gigs and/or artist integrations are nothing new – Andrews herself worked on shows in both Second Life and Bebo in the early noughties. What marks out the Fortnite tie-up in the history books, she says, is the scale of Marshmello’s audience. “This idea has had its tyres kicked plenty over the last 20 years, but what’s new here is the sheer level of integration, and the scale of exposure and engagement to a far larger and more receptive audience,” commented Andrews, adding: “This was a seriously deep integration which undoubtedly had mass impact… the scale of Fortnite can’t be underestimated, it’s a near global platform – though yet to launch in a few countries.